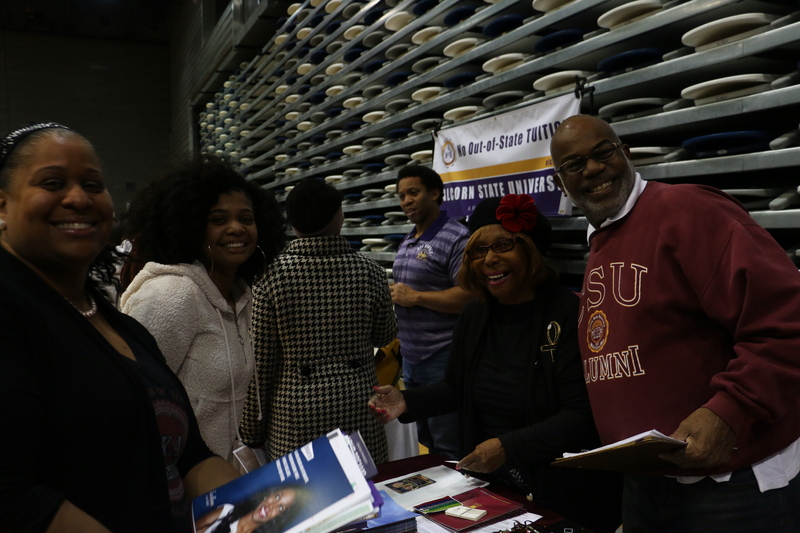 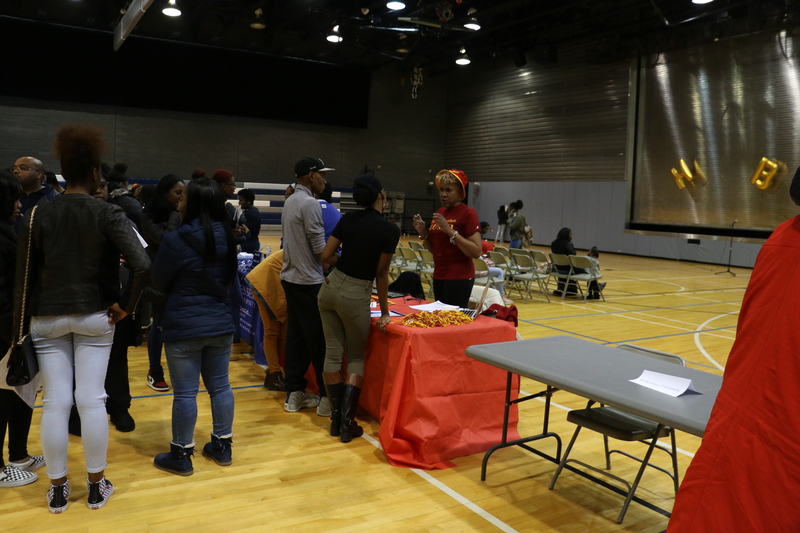 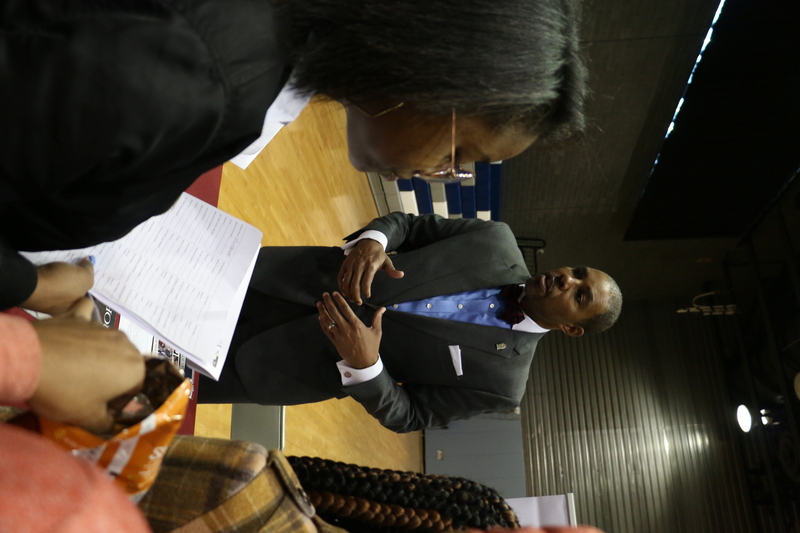 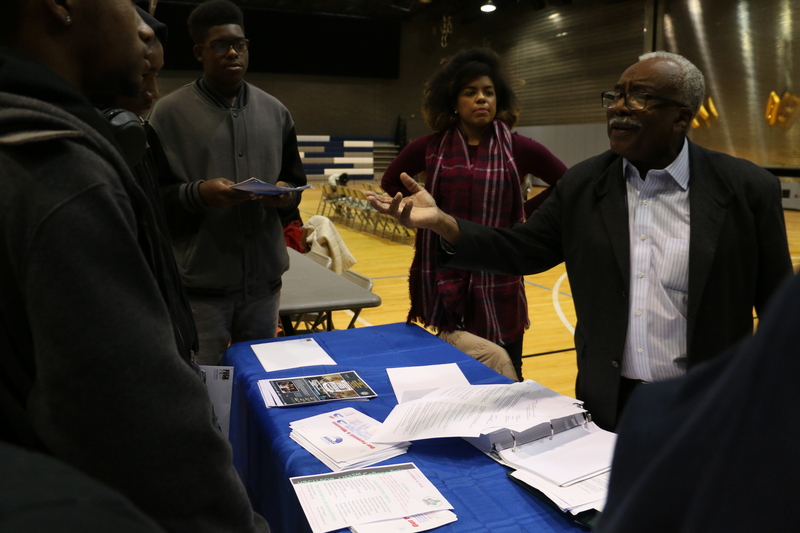 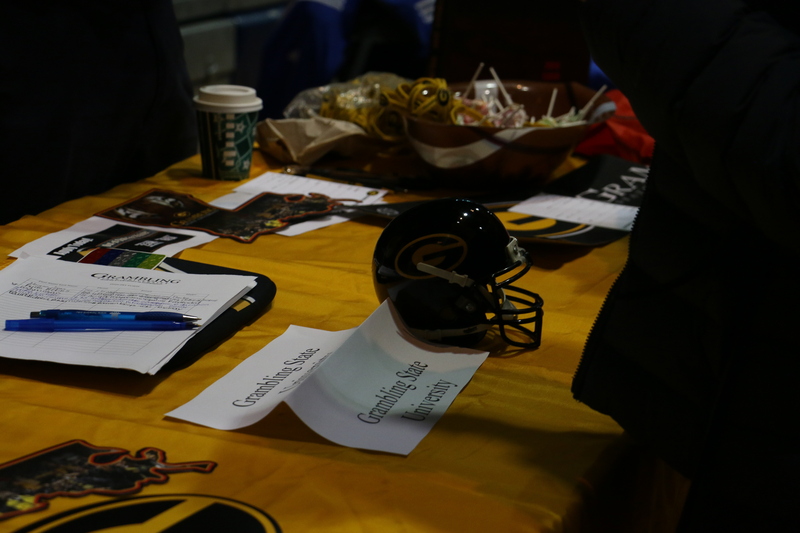 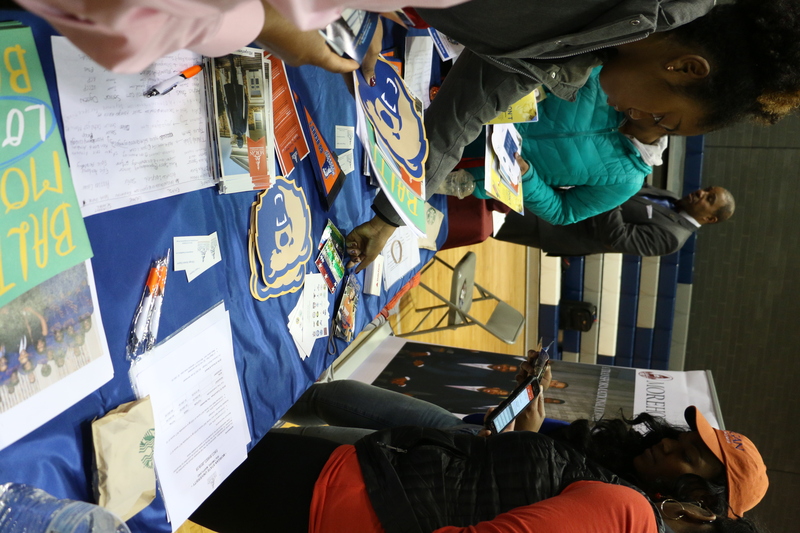 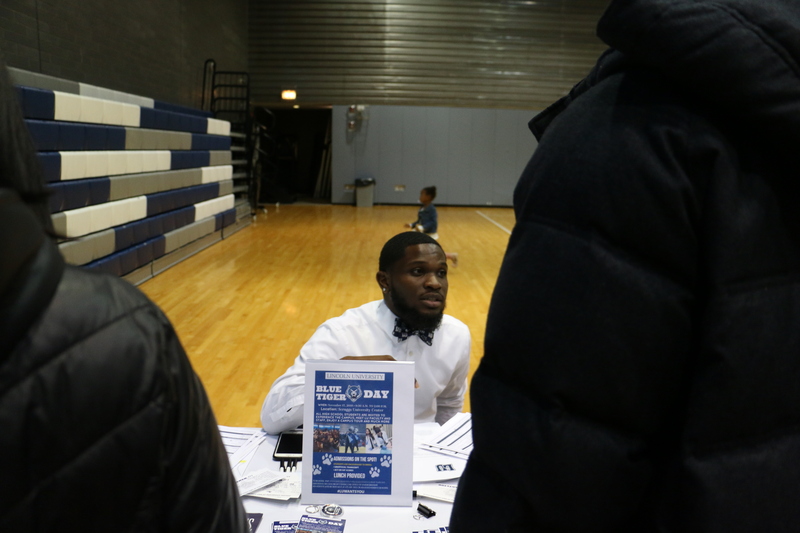 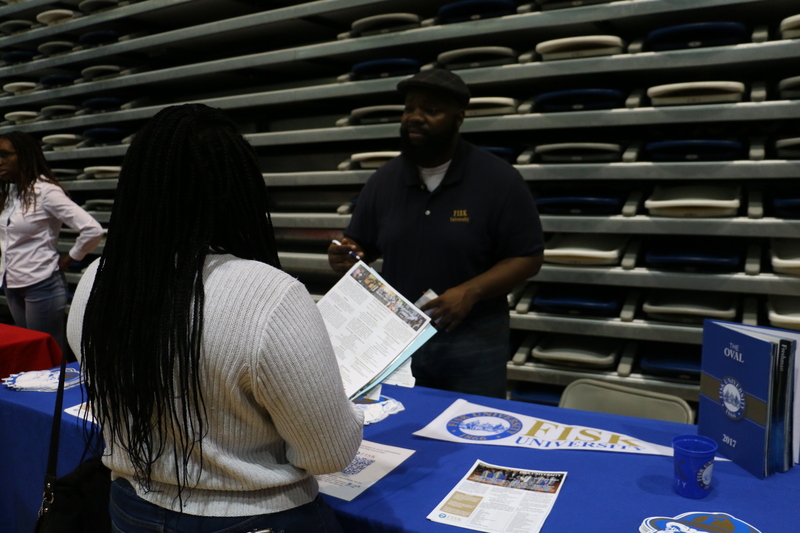 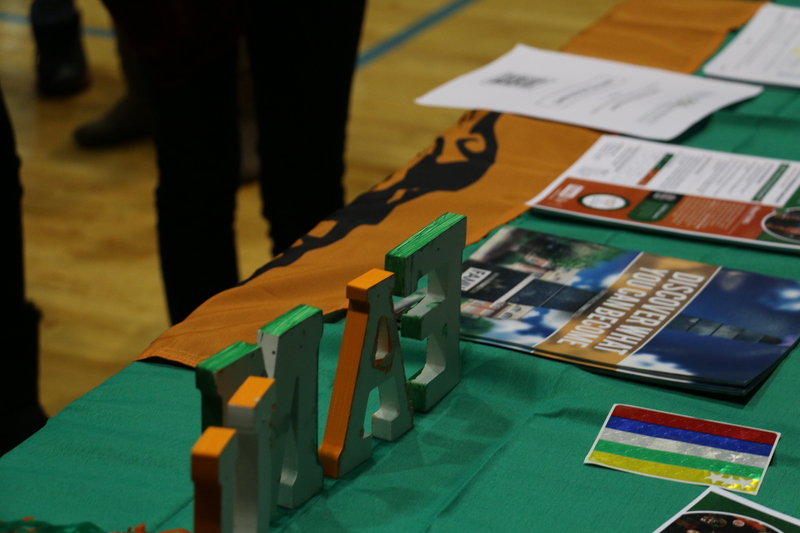 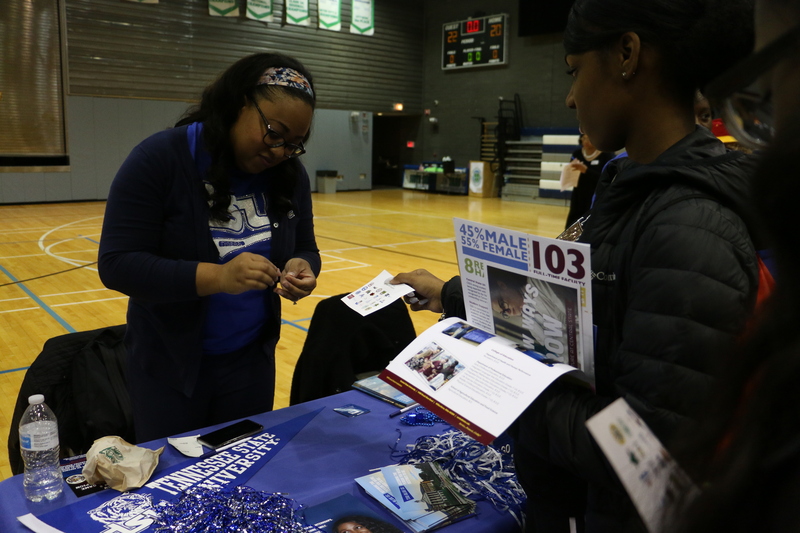 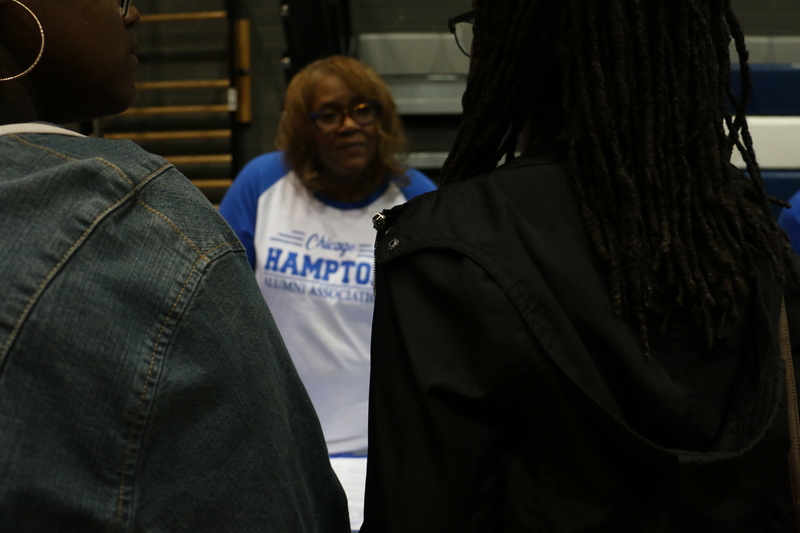 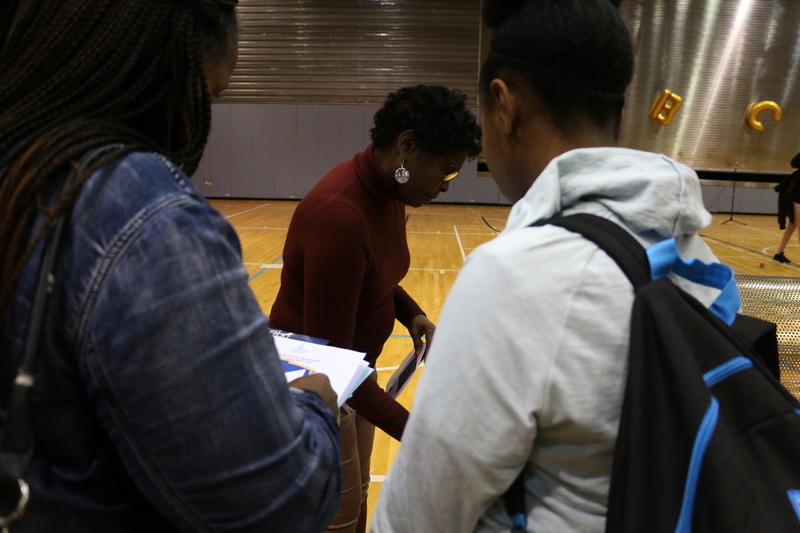 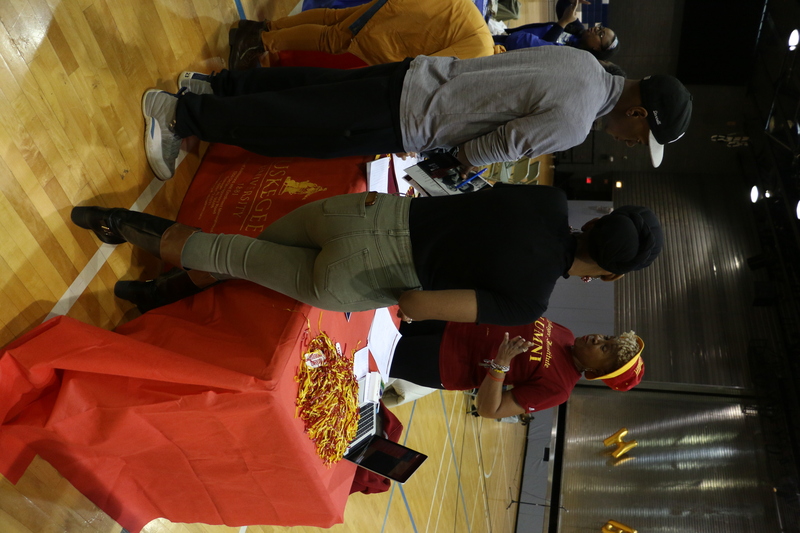 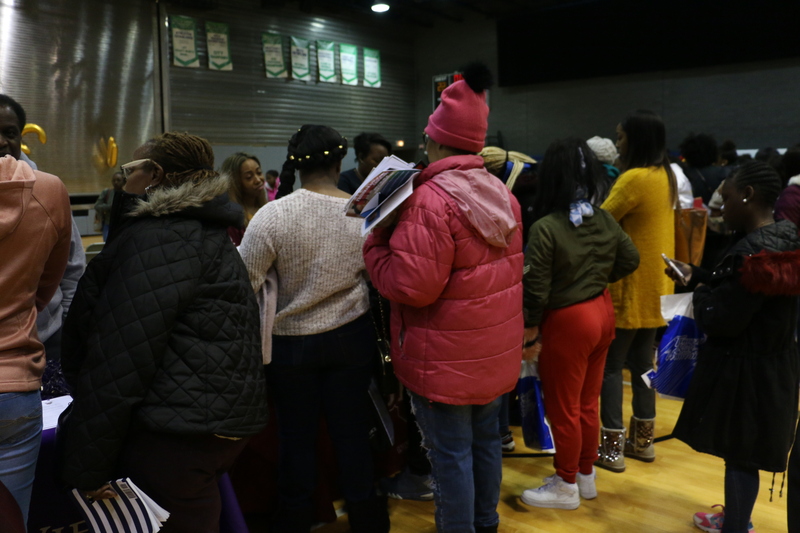 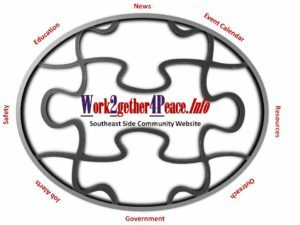 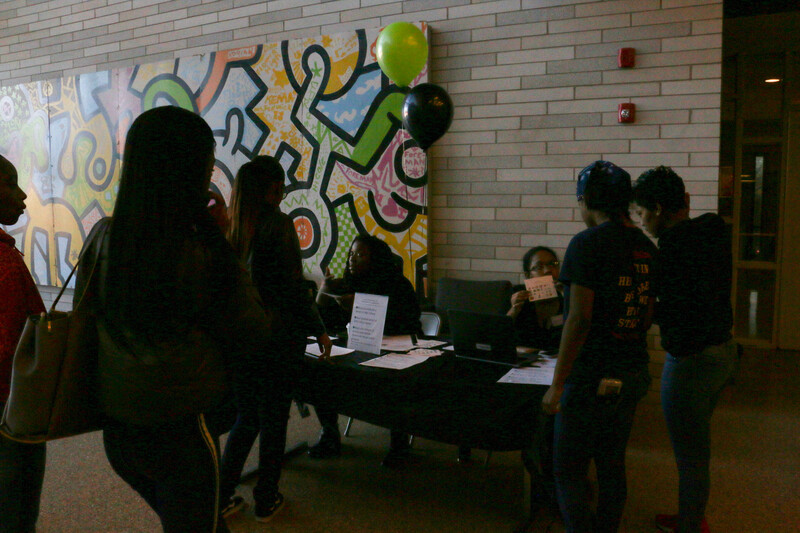 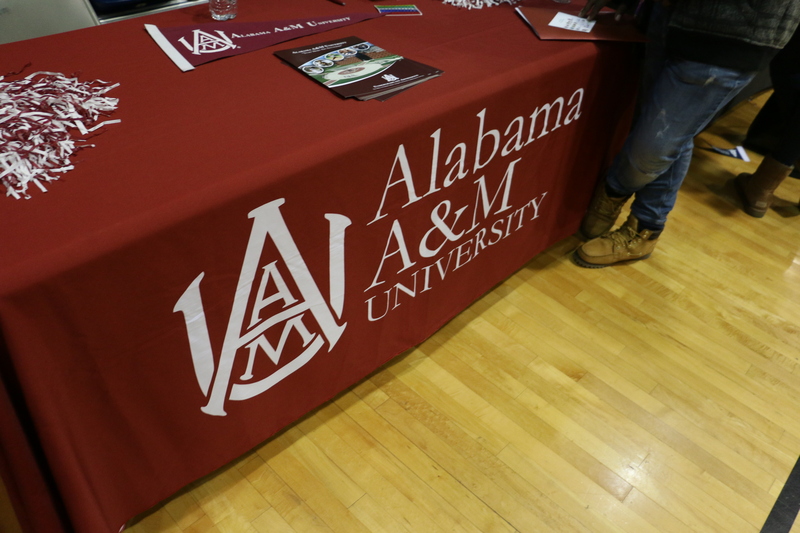 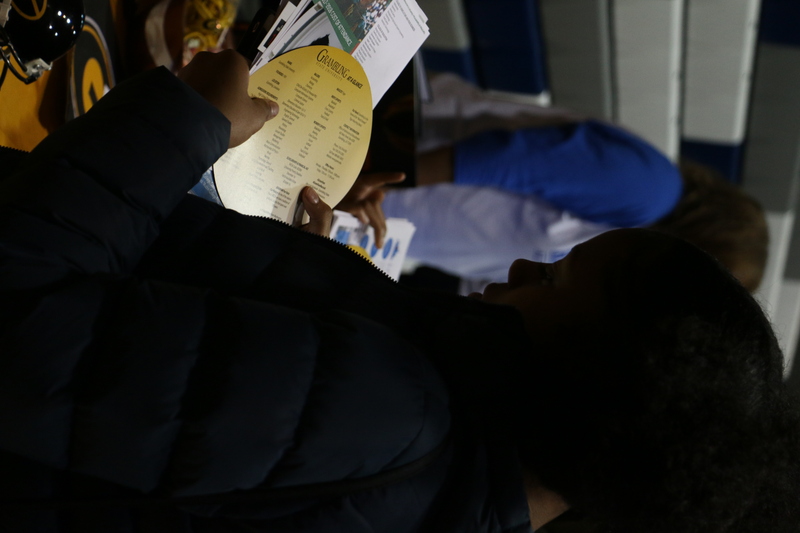 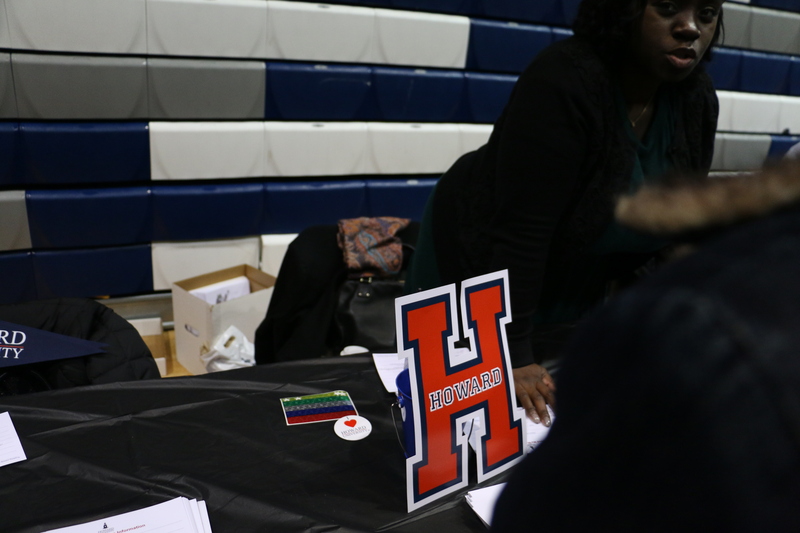 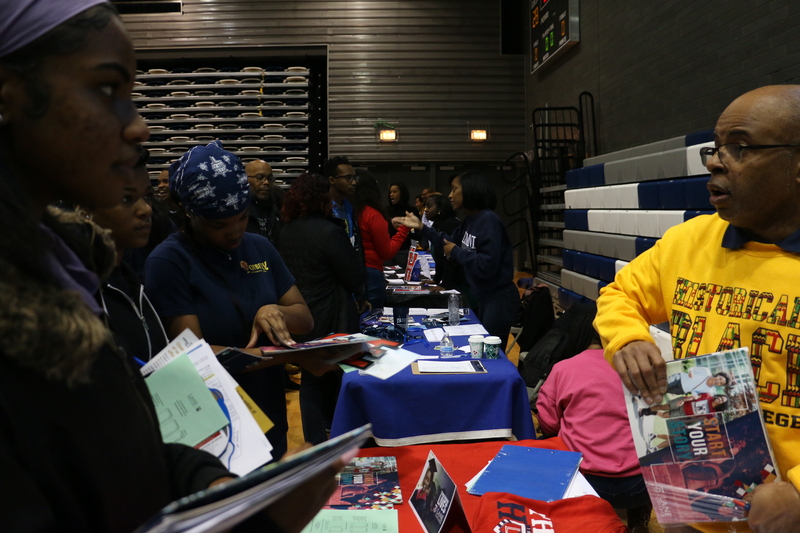 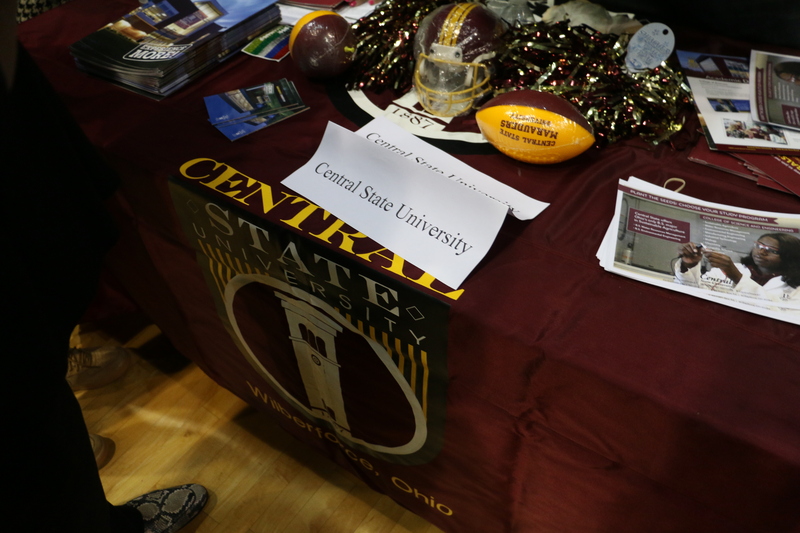 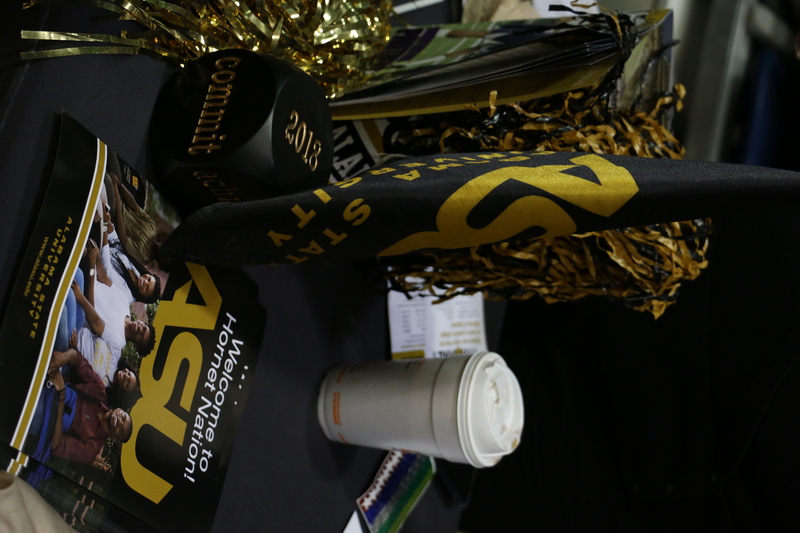 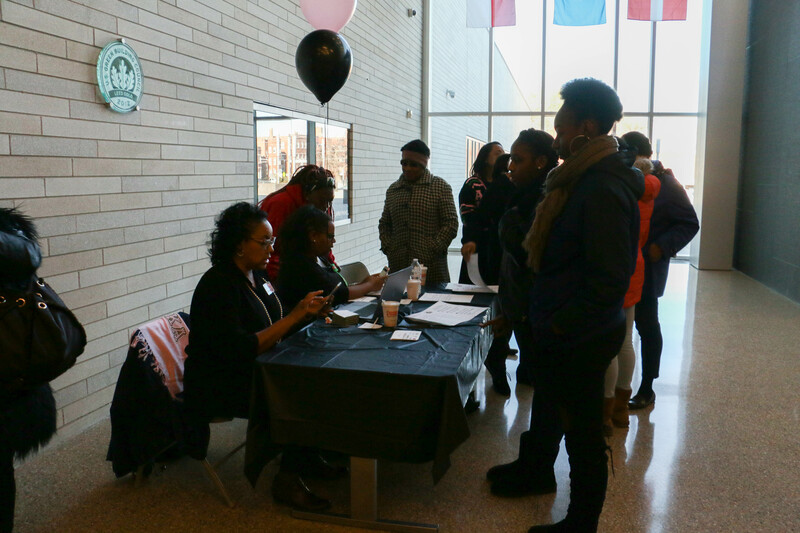 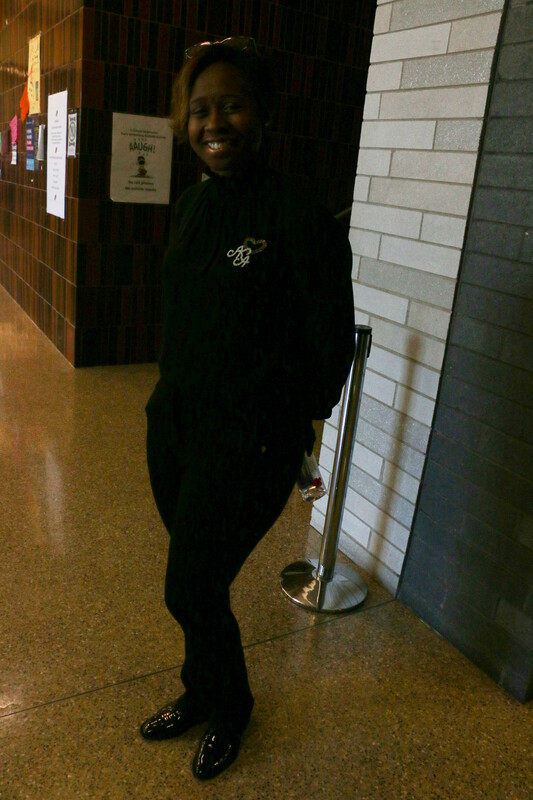 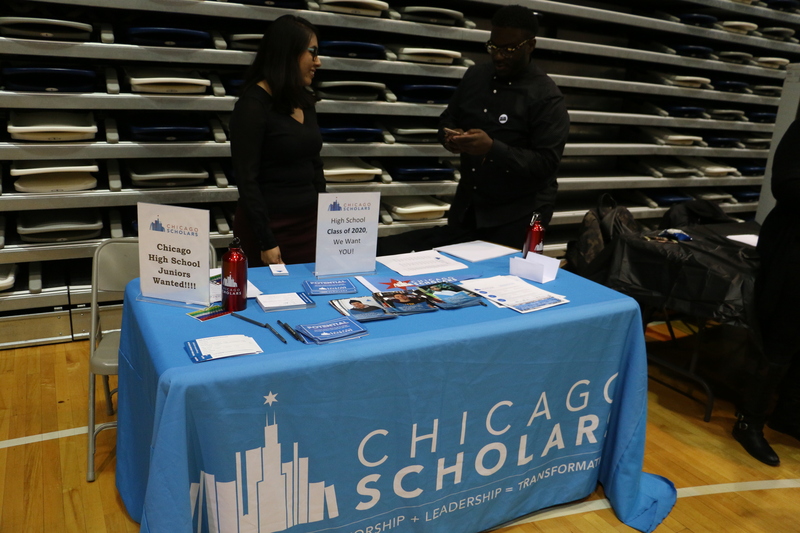 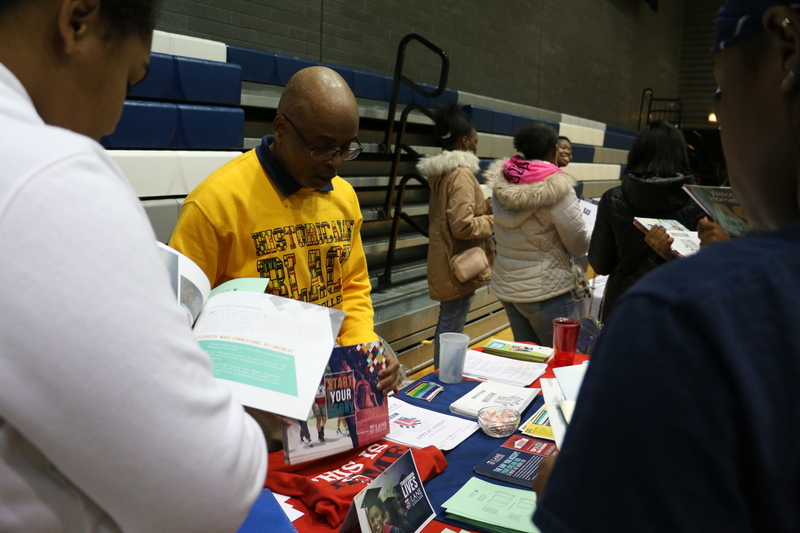 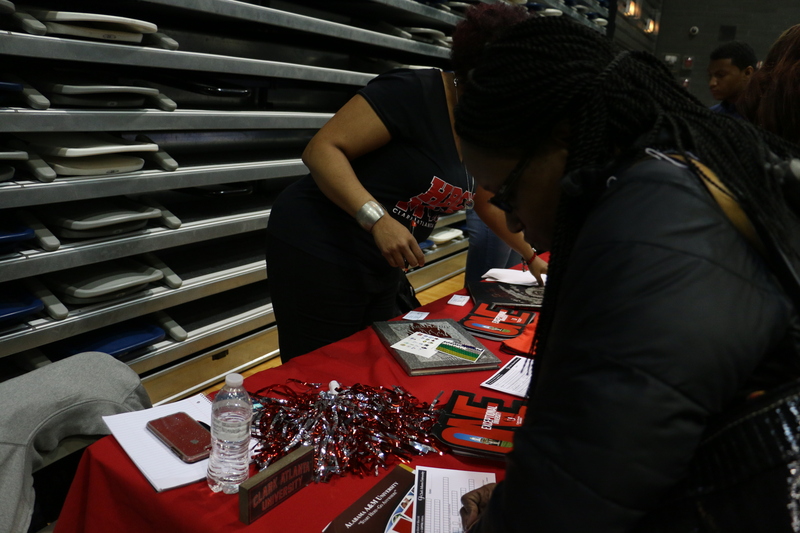 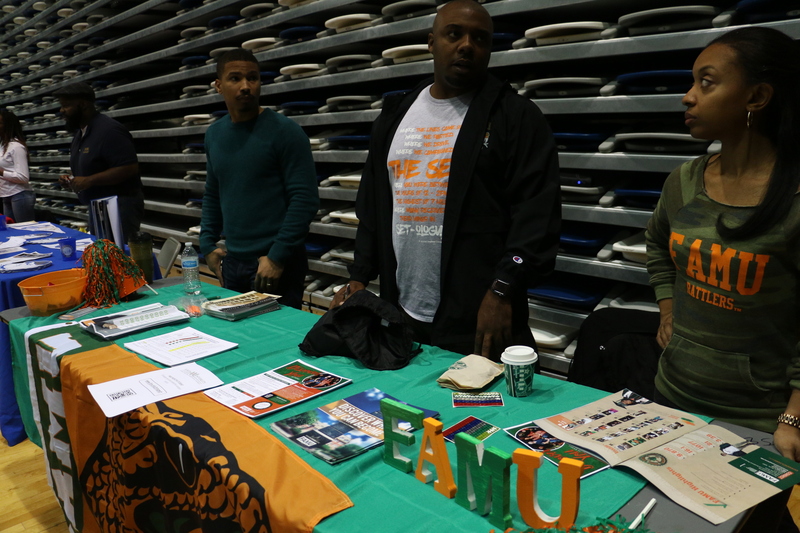 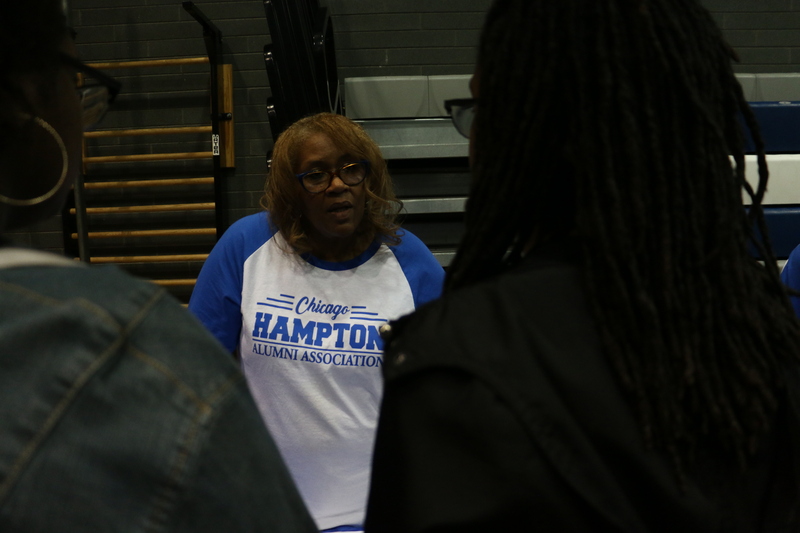 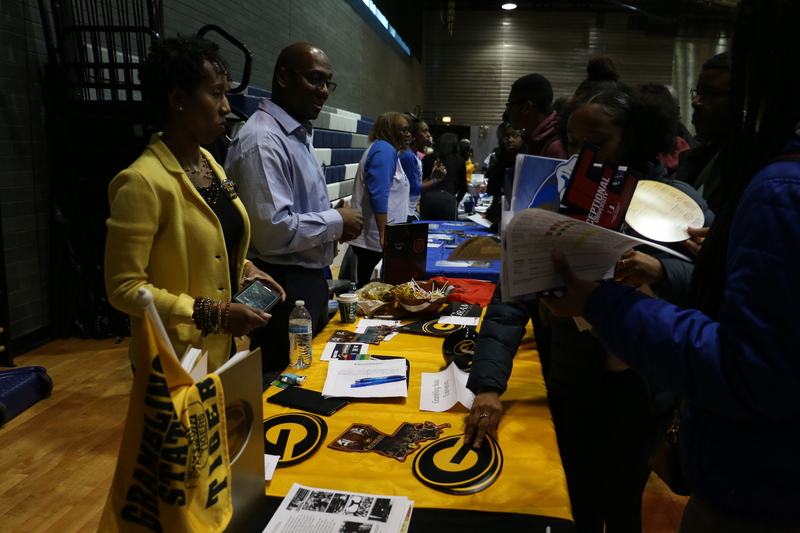 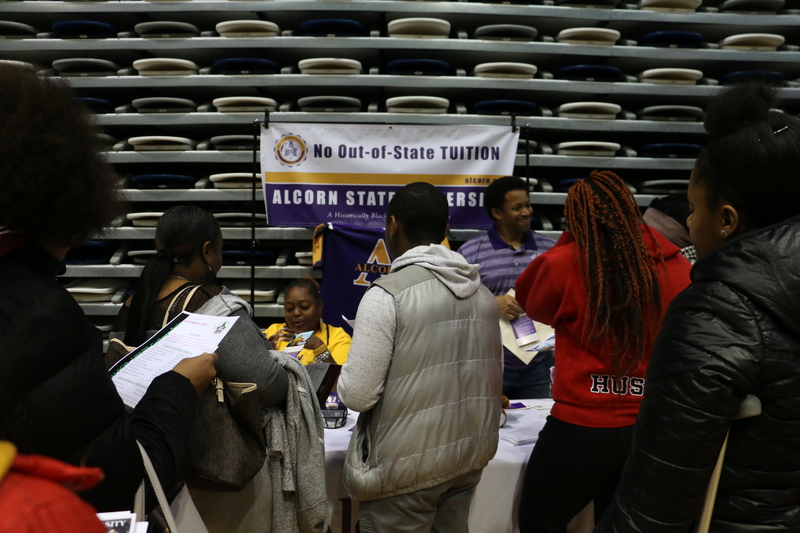 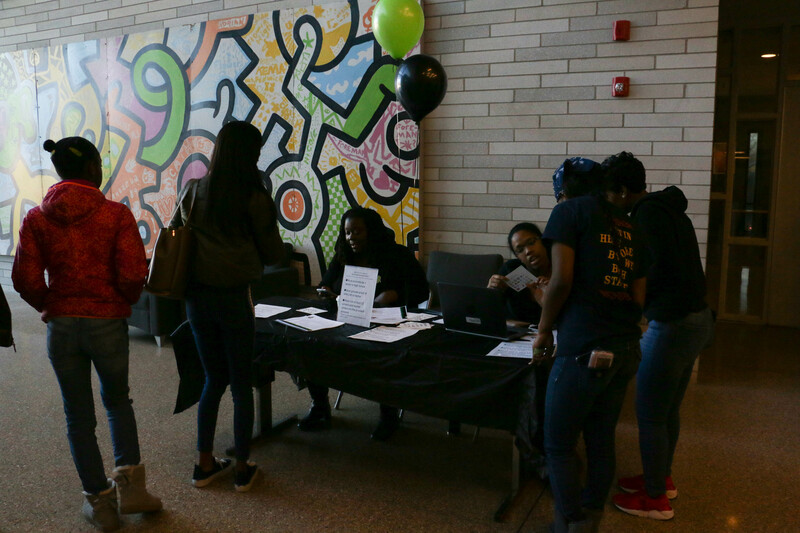 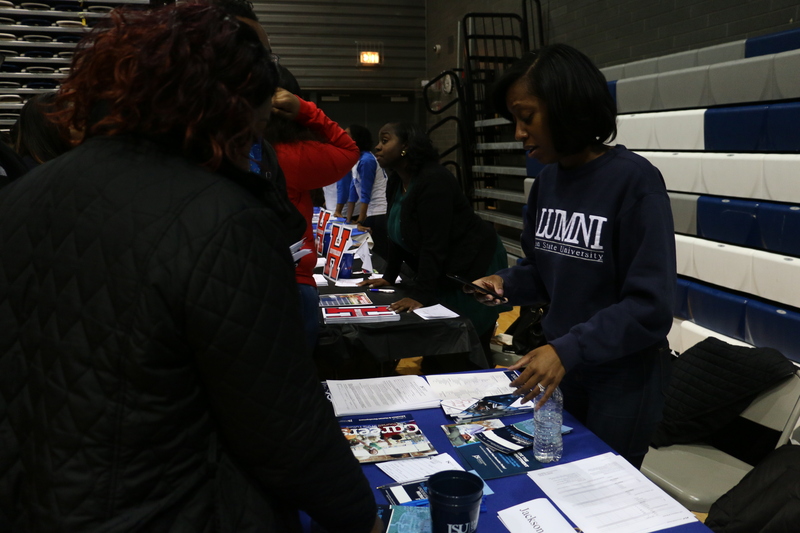 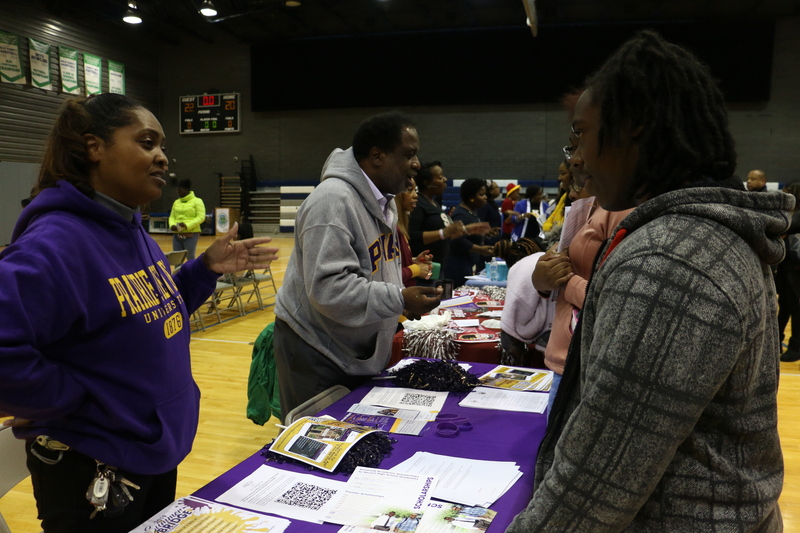 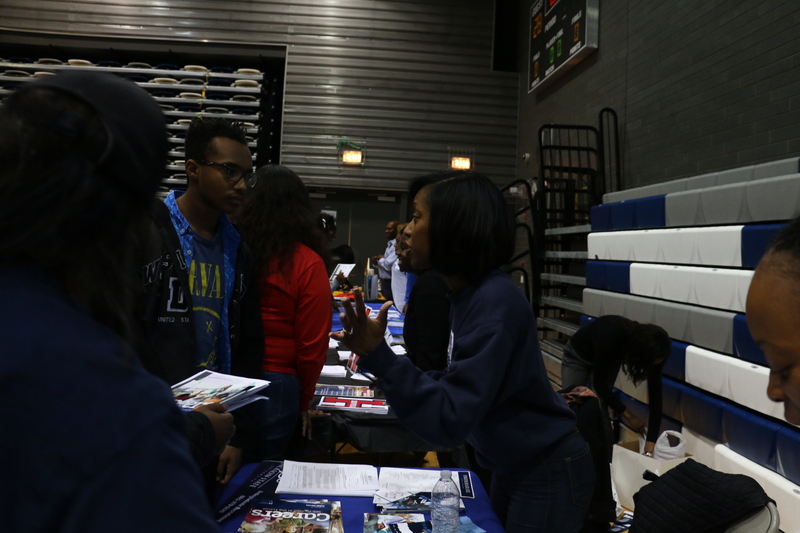 Home » Community Event News & Photo Album » Alpha Kappa Alpha Sorority Hosted HBCU College Fair at South Shore International. 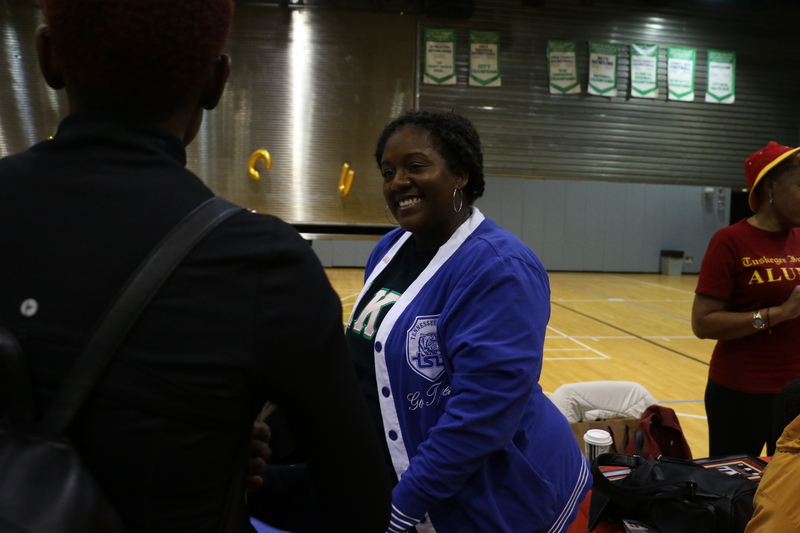 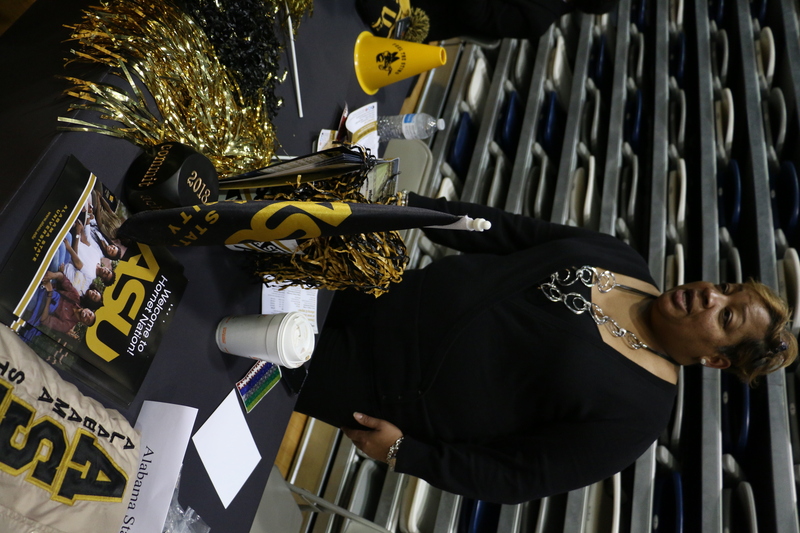 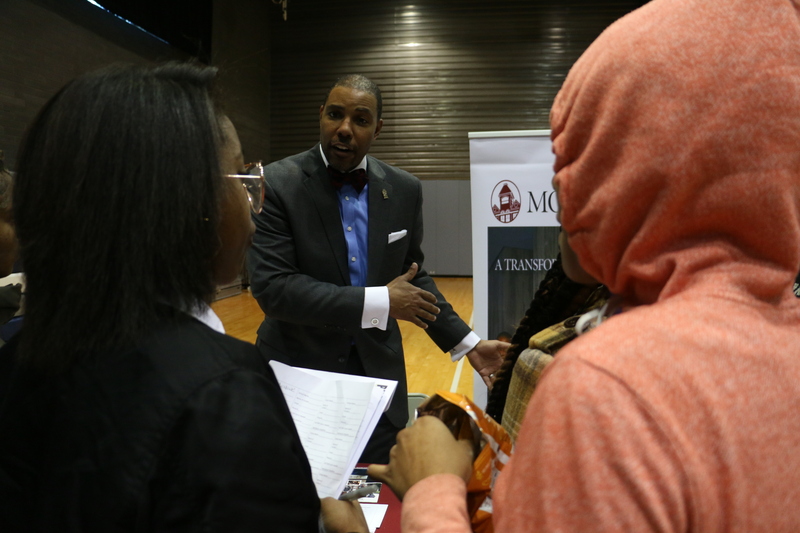 Alpha Kappa Alpha Sorority Hosted HBCU College Fair at South Shore International. 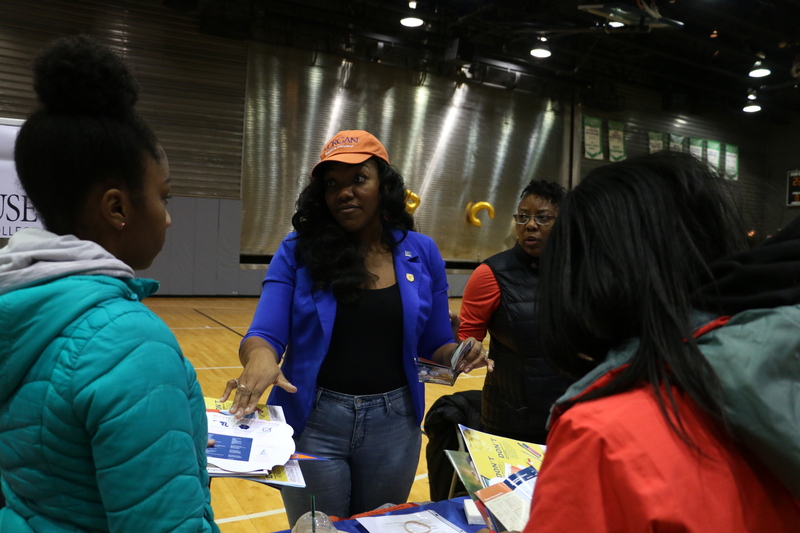 It’s spring break and a group of Olive-Harvey College and Olive-Harvey Middle College students are on a college tour visiting Historically Black Colleges and Universities. 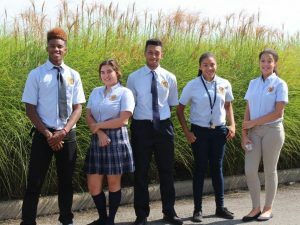 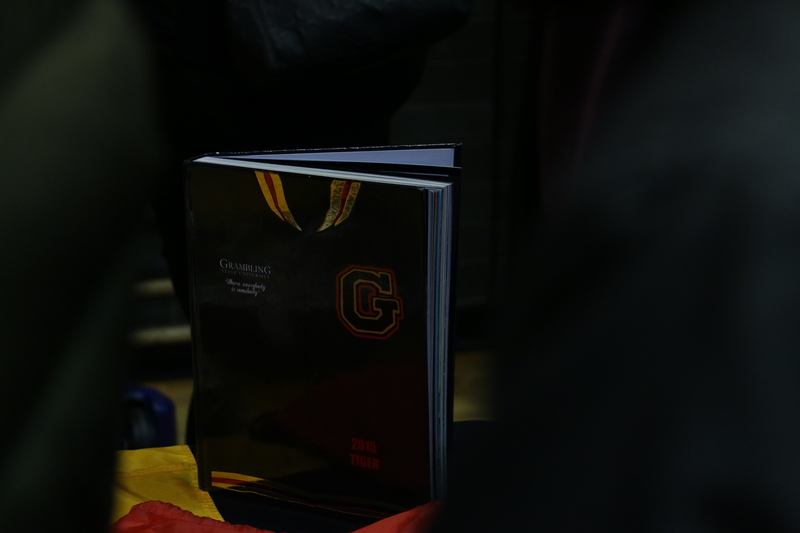 St. Francis de Sales High School Open House March 21st.